I have discovered in life, that unexpected miracles do come our way! Especially at the Christmas Season when dreams really can come true! 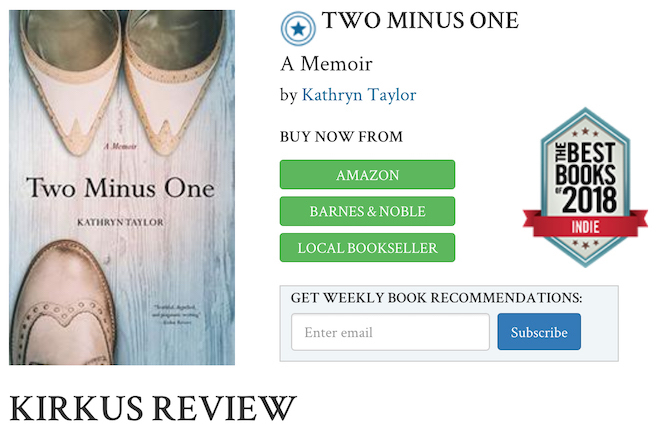 I have had quite a ride with my book Two Minus One: A Memoir, and I thank each one of you for your interest and support! 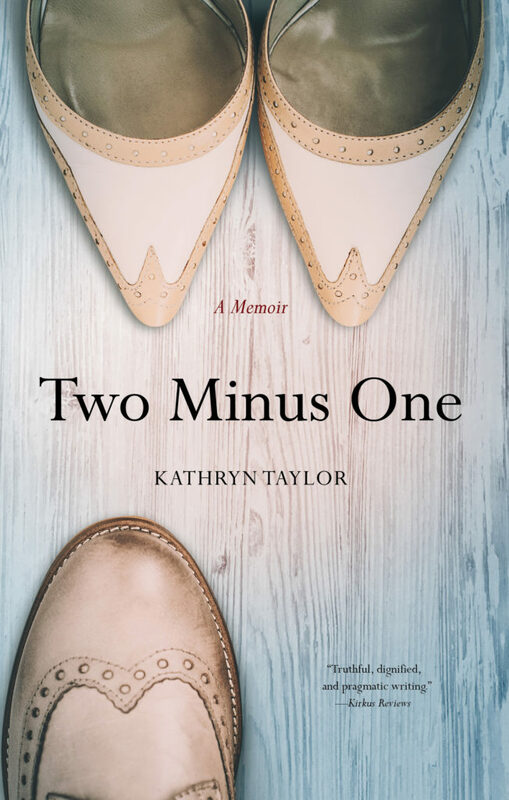 I had been alerted by my publicist that Two Minus One would be named and sworn to secrecy until it was revealed by Kirkus. Yet I was ill-prepared for the overwhelming emotion of seeing in print the listing of my book – and the badge that was now placed beside it –under the already existing star! It has been nearly a week since I first viewed that page and I still feel like the trailer to the new Mary Poppins movie! I am floating above the ground with pride and happiness! However, I have no magic umbrella keeping me afloat! I have only my story. A story that was written for the single purpose of helping me heal from the most unexpected and difficult experience of my life. I am overwhelmed and overjoyed that it is reaching so many and I hope that it is helping and inspiring each who read the book. 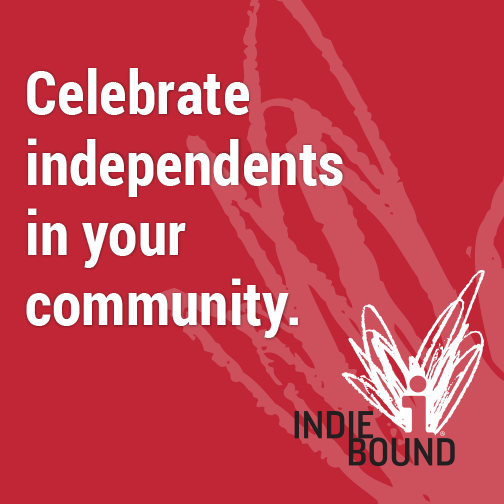 It is the story of an ordinary woman who discovers extraordinary strength when faced with unforeseen loss and pain. It is a story we all share at some point in our lives. The journey that the story has provided is my own Christmas Miracle. May each of you discover your own miracles. May you always feel empowered, and may you achieve your every dream. 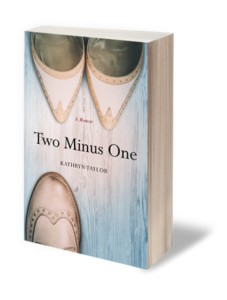 Sign up for insights from author Kathryn Taylor and you'll be the first to see sneak peek chapters of Two Minus One!